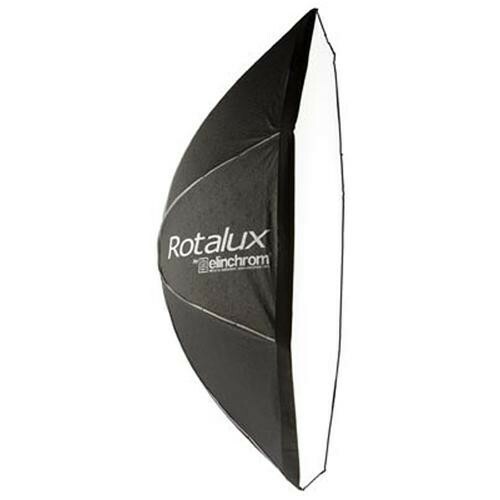 The Elinchrom 39 x 39″ (99 x 99 cm) Rotalux Softbox is designed for the exclusive use of Elinchrom flash heads. The featherweight box features a matte-black crinkle exterior with distinctive grey rip-piping and a reflective silver interior. The Elinchrom 39 x 39″ (99 x 99 cm) Rotalux Softbox is designed for the exclusive use of Elinchrom flash heads. The featherweight box features a matte-black crinkle exterior with distinctive gray rip-piping and a reflective silver interior. 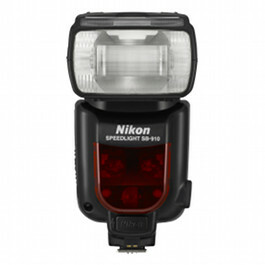 The shoot-through design uses both a removable internal baffle and removable, flush-mounted front face to soften the light. 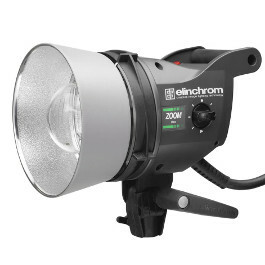 Another innovative feature which distinguishes Elinchrom softboxes from others is the lightweight dedicated speed-ring, which utilizes knurled, spring-action sockets to connect the four stainless rods which form the frame of the box, to the ring. 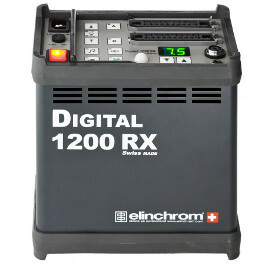 This allows easy assembly of the box in a de-tensioned state. The user then simply pivots the sockets 90 degrees until they lock into place to tension it for use. As a further convenience Elinchrom provides a durable, dot-patterned nylon case with a flat bottom designed to hold the de-tensioned Rotalux without dissembling it. The square 39 x 39″ (99 x 99 cm) shape features a large surface area which renders a “wrap-around” light quality especially when used at close range. It is ideal portraiture. 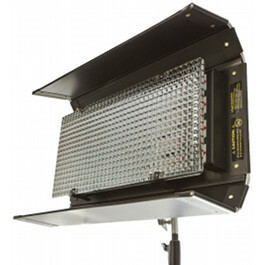 The 39 x 39″ (99 x 99 cm) shape is ideal for head-and-shoulders portraiture, as a hairlight for groups or for reflective products and glassware. Lightweight, dedicated speed-ring utilizes knurled, spring-action sockets to connect the four stainless rods which form the frame of the box.